Stop by The Exchange and enjoy their signature cocktail, the Bell Ringers Grog. Whether you're in town for business or pleasure, the 4-star Renaissance hotel in Montgomery will really make you feel like you're in Sweet Home, Alabama. With a 9,000-square-foot full-service European spa to enjoy and stunning rooftop pool to relax in, it's the perfect spot for the weary traveler. And when it's time to get down to business, we have more than 100,000 square feet of meeting space with every possible modern amenity, as well as a 73,000-square-foot Exhibition Hall. 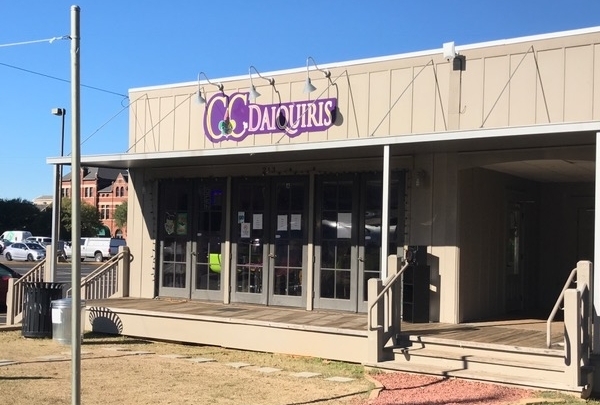 You can also explore the sights and sounds of Montgomery with help from local Navigator James, your indispensable personal guide to the best bars and restaurants as well as the many historical landmarks of this beautiful city. 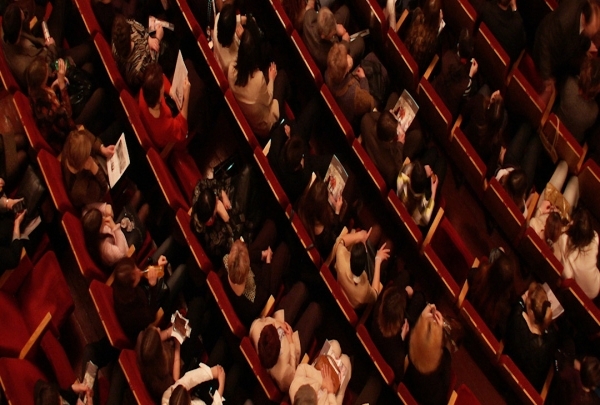 See anything from Henry VIII to Tony-Award winning plays at this bastion of the dramatic arts in grits country. Be it an iron lantern or a silver-gilt sconce, this shop will surprise you with its collection of unusual antique light fixtures. 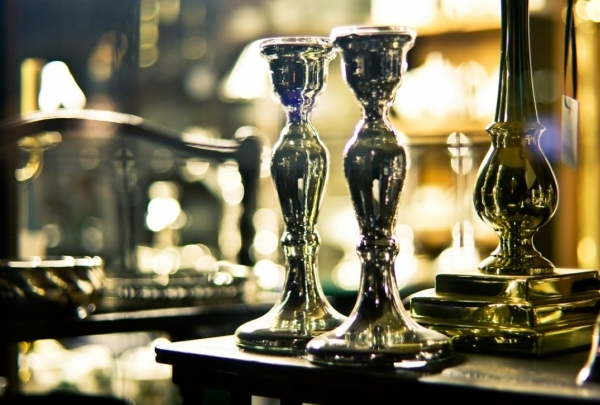 Walk into the Beckett Antiques to shop for offbeat items. Their long standing inventory is made up of furniture, mirrors, chandeliers and sconces which span the last three centuries. Check out the collection of iron and gilt wooden light fixtures. This shop specializes in these unusual light fixtures that have stood the test of time. Local hotspot for great drinks and atmosphere. 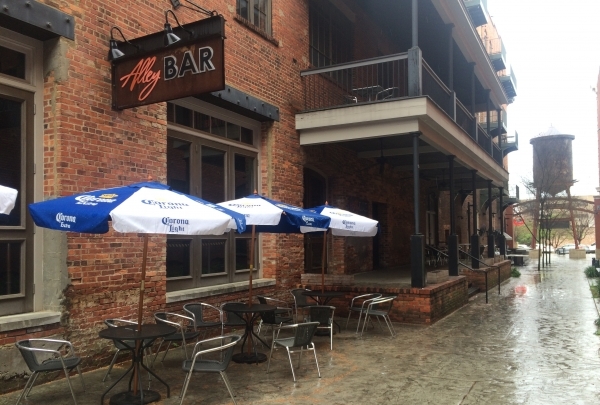 Set in one of the many renovated historic buildings in downtown Montgomery, the Alley BAR features an extensive selection of tasty libations and food menu that is purely hilarious. If you're feeling warm head into the ice bar to cool off. 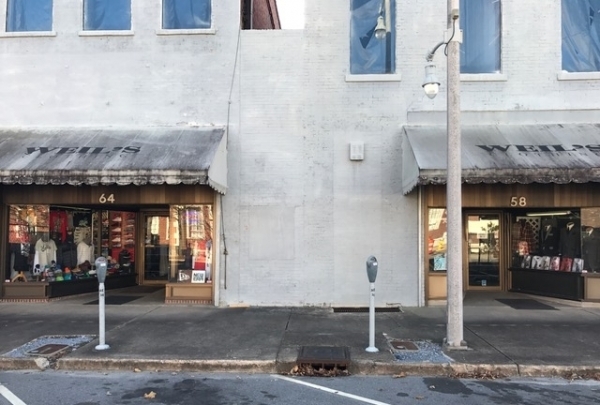 This store has been in business for nearly 100 years and offers a wider variety of men's dress and casual apparel. Alan the owner and his friendly local staff will be happy to help you find something that will leave you looking sharp and ready for a night or day in downtown. See the Cadillac where the city's favorite country singer breathed his last. One of the most celebrated country musicians in the world, Hank Williams has fans that span several generations. 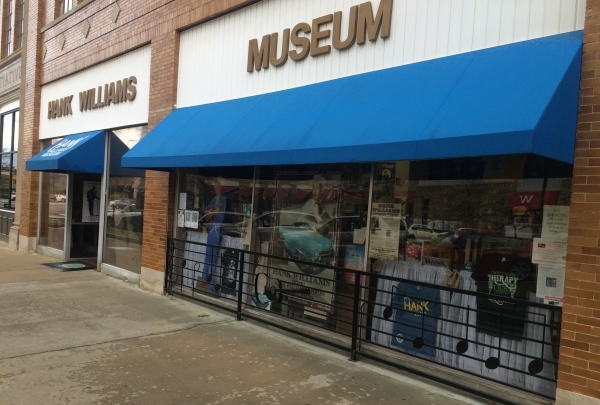 The Hank Williams Museum is the right place to visit if you want to glimpse into the life and music of this legend. Check out memorabilia from his music collection, his famous 1952 Cadillac, musical instruments, apparel and the statue of the singer. Beautiful park on the bank of the Alabama River. 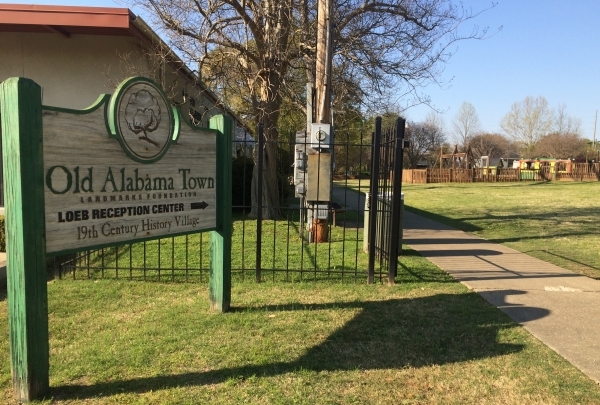 Take a beautiful walk along the Alabama River at this park. 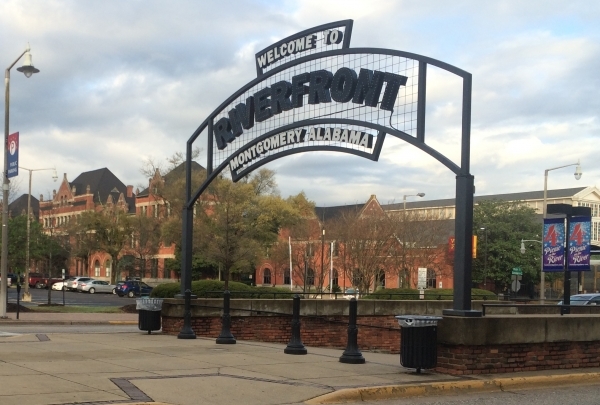 This park is home to the Harriott Riverboat Cruise as well as the Montgomery Amphitheater, which features shows throughout the summer. It is also a great place to see fish and local birds. American cuisine in historic architecture. Set in an 1890's warehouse space, the chef's at Central will dazzle your tastebuds with fresh local ingredients that shine through in their dishes. The chicken and waffles are a must try. The Biscuit Basket is the fan shop of the Montgomery Biscuits and is located right at the stadium. The Biscuits are the AA baseball team of the Tampa Bay Rays and have produced some serious talent in the big leagues. At a game fans call out "Hey butter, butter, butter" in hopes of getting a hot buttered biscuit. Who needs a t-shirt!? Jazz and blues fans rejoice! This weekend club features live jazz that couples just can't resist dancing to. It opens at midnight. Looking for an after party or a late night hangout? 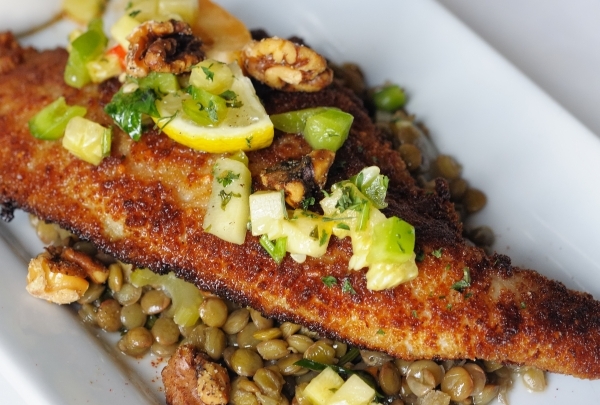 Then head straight to the local legend Sous-La-Terre in downtown Montgomery. This underground club opens on weekends at midnight and stays open until the early hours of the morning, much to the delight of the mixed crowd. The vibe of this charming place is upheld by jazz and blues music as well as strong drinks that will leave you craving for more. Head here for a wonderful time with your friends. A fresh seafood meal, a seasonally changing menu, and some innovative drinks are what a TRUE dining experience is all about. With repeated nominations for awards, you can be sure that owner and chef Wesley True knows his food all too well! When you dine at his restaurant, TRUE, he will prove to you that it is possible to work magic with simple ingredients. This place is devoted to building and developing Alabama's seafood industry and sources produce fresh off the gulf of Mexico. All ingredients used in their cuisine are farm-fresh and locally sourced. The cuisine served here is contemporary with French influences with a great twist on traditional dishes. The basil martini is a great way to start your meal, followed by the scallops, and the crab meat fettucine. Every Sunday the restaurant holds a brunch which is complete with a list of innovative cocktails. 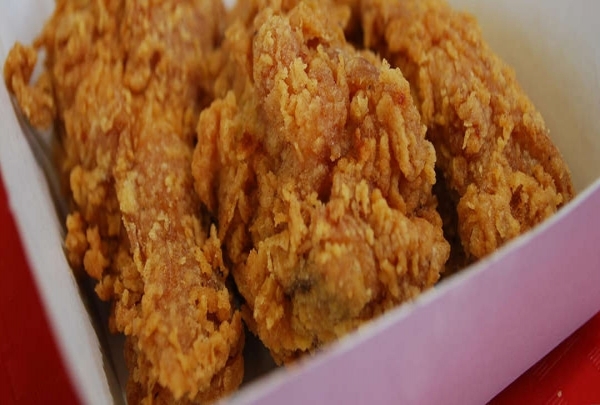 Moist, perfectly seasoned chicken with crisp, crunchy fried skin, washed down with a sweet tea; don’t leave Montgomery without trying it. 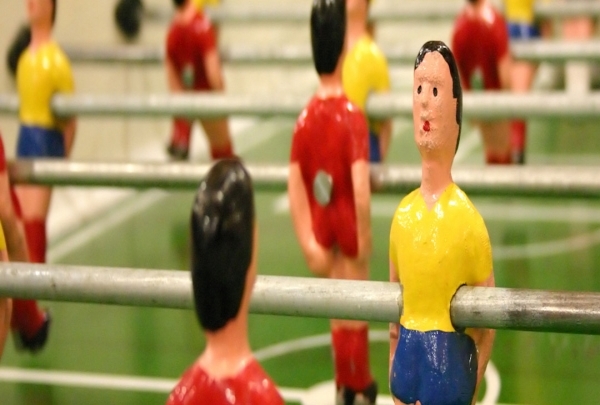 Sports are like a religion in Alabama, and this sports megaplex is worth a pilgrimage. This one offers a tram tour that takes you around the units. Fix an appointment to watch the cutting edge robots build cars. 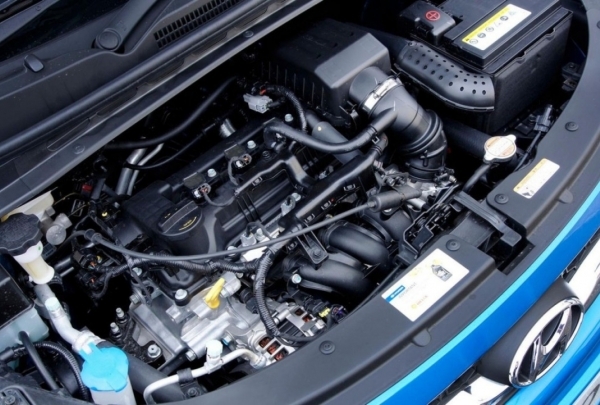 A factory tour of one of the leading motor manufacturing companies is a good choice for those looking for an offbeat experience. The Hyundai Motor Manufacturing Alabama tours, available three days a week, take you through the humongous manufacturing unit. Watch in awe as over 250 robots give shape to various automobile parts with the help of workers. The tram tour also allows groups and is open for education tours. Reservations are essential. 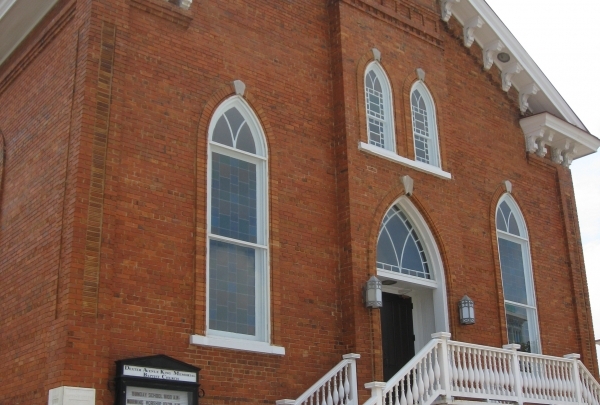 It's at this church that Dr. Martin Luther King Junior delivered motivational speeches to the Civil Rights activists. The Dexter Avenue King Memorial Baptist Church is where the great Dr. Martin Luther King Junior began his movement for civil rights. The church not only holds regular services, but also offers tours to those who would like to explore the rich history of the church. 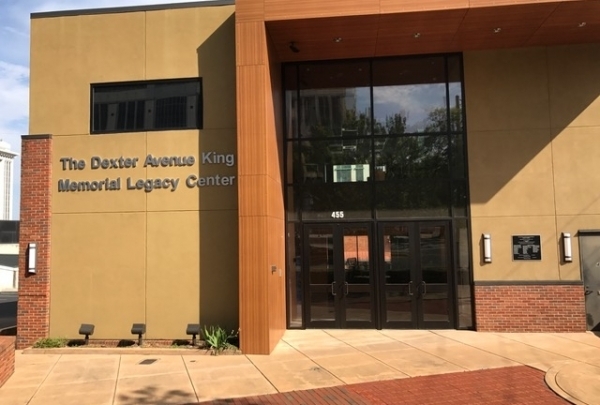 There are specific sections of the church where Dr. Martin Luther King delivered motivational speeches; the Dexter Parsonage Museum is situated a few blocks away. This was also the epicenter of the Montgomery Bus Boycott. 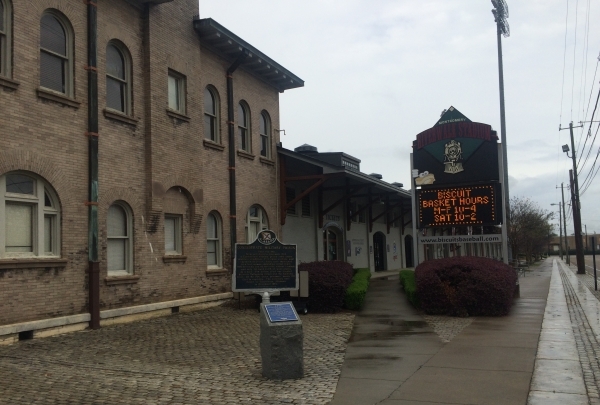 A visit to Montgomery would not be complete without a trip to this National Historic Landmark. This shop has been a window to the genre of self-taught art. 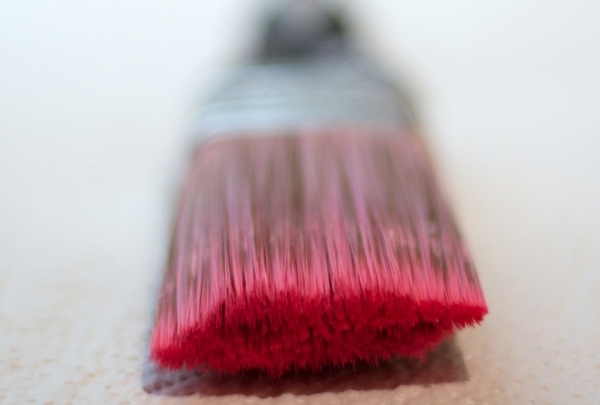 Take home some artwork by contemporary folk and outsider artists. Become enamored by the charm of the artworks by contemporary folk and outsider artists at Marcia Weber Art Objects. This small yet refined gallery features artworks by self-taught artists collected from across the country. Featuring hundreds of artworks, this shop is a perfect place to pick up a framed work of art to decorate your walls. Stuff your wardrobe with fashionable suits, gloves, shoes and hats from here. 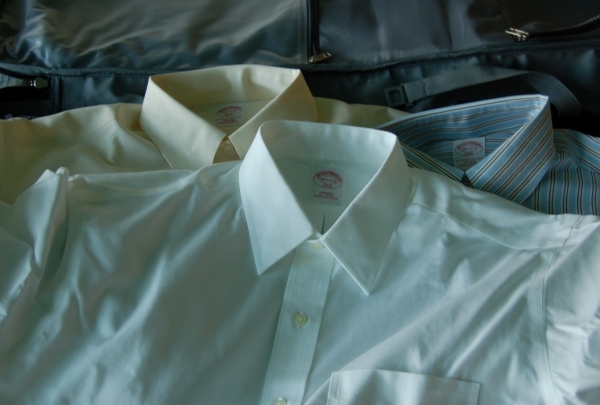 Its inventory has business and casual wear for all. Follow the latest trend in fashion by shopping at New Hob Nob. This fashion store is a storehouse for men's and women's clothes, suits and accessories. What's more? The store also caters to your specific needs in fashion and well accepts bulk orders. 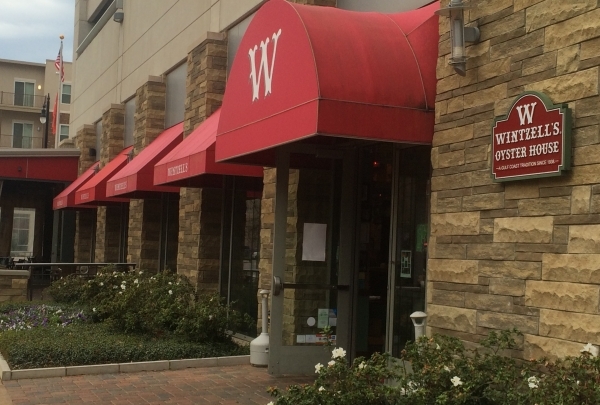 Walk in for a great shopping experience. It has been over seventy-five years and Wintzell’s is still shuck’n. Although originally from Mobile, this original Alabama restaurant is known for its gumbo and oysters. The Redfish Bienville and Oysters Bienville are James' favorite; both are covered with shrimp, crabmeat and parmesan sauce. Chef Joe DiMaggio Jr.’s knocks it out of the park with some fantastic Italian food you don't want to miss. Make sure you bring your appetite because portions are BIG! Take a walk back in time into restored buildings from Central Alabama's origins. All of the buildings on-site are original and restored as part of the Landmark Foundation's efforts to keep these pieces of heritage alive. You will truly feel like you walked back into a simpler time. Fine art and photography gallery. 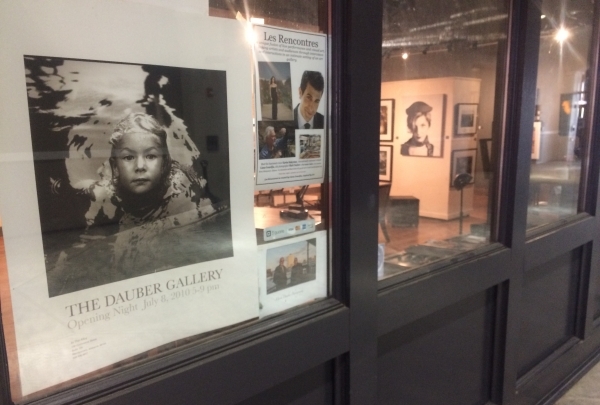 Alabama native Mark Dauber is a visionary in photography and displays some fantastic examples of his work in this nearby gallery. Come as a stranger and leave as a friend. Expect exemplary service and delicious food. 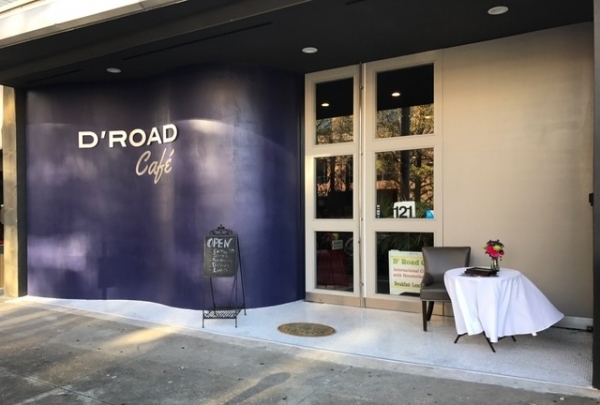 D'Road Cafe is not your typical restaurant. Stopping by this restaurant is a must while in downtown. Chef and owner Janett serves a daily changing lunch and dinner menu that features delicious dishes from around the world. Breakfast served daily between 8a-10a features amazing South American culinary delights. Be sure to try the Crazy Egg! 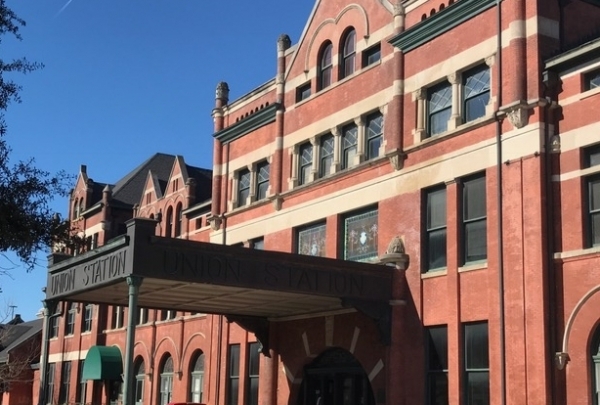 This historic train station built in 1898 now serves as a gift shop and welcome center. As soon as you walk into the station, you can imagine the significance of this station in its prime. Today, station workers welcome guests with good old southern hospitality to the city. Visitors can purchase souvenirs from the area for family and loved ones. 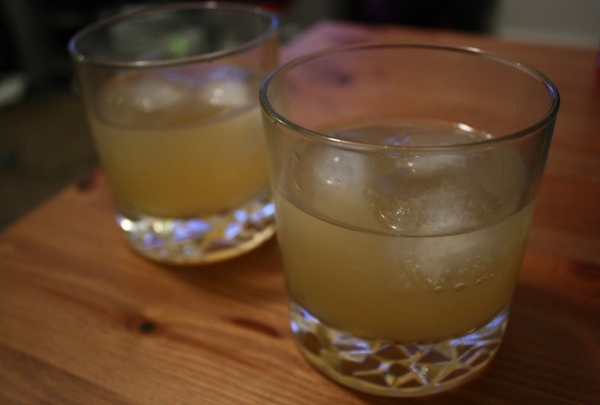 Enjoy daiquiris that are prepared and ready to go! 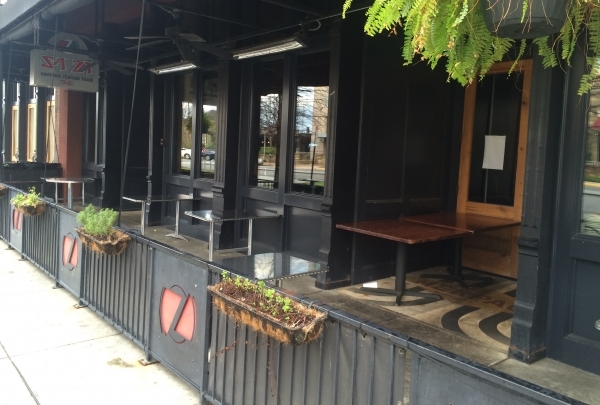 Visitors will get a taste of the French Quarter at CC's. CC's features alcoholic and non-alcoholic beverages that always satisfy! For those times you need a large beverage, you can get a 24" souvenir cup that you can even use for a lower cost refill. Directly across the street from our front door, this is a great first stop for a night out in downtown. This gift shop situated in the heart of the city has grocery items, ice cream, and souvenirs. 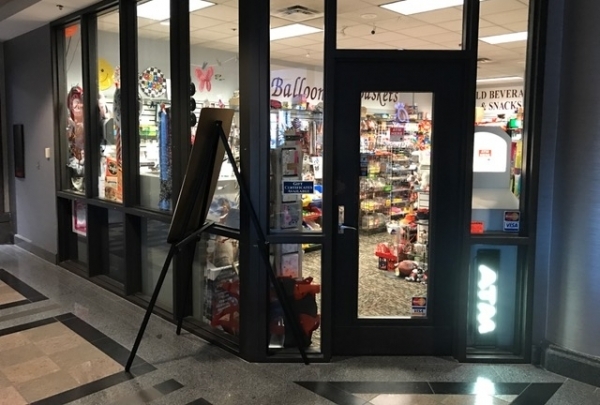 Located in the gorgeous RSA tower, the Bits N Pieces shop is on the ground level near ChicFilA. They have a wide variety of ice creams, as well as, other grocery items and sundries and some souvenir items as well. Buy a gift to take home with you for your friends, family or loved ones. 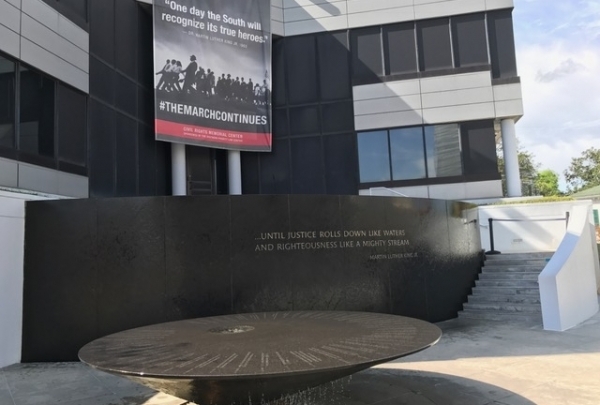 Memorial to the martyrs of the Civil Rights Movement and their quest for equality. Designed by Maya Lin, the creator of the Vietnam Veterans Memorial, this was designed to be a place to reflect and remember the trials and tribulations these great people went through to better the United States and their fight for equality. The water wall and fountain are a great place to pay tribute and worth visiting when in the area. 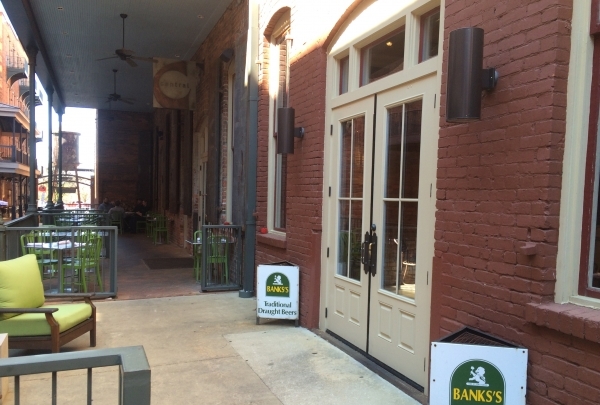 Traditional pub serving Irish favorites in the heart of Montgomery. 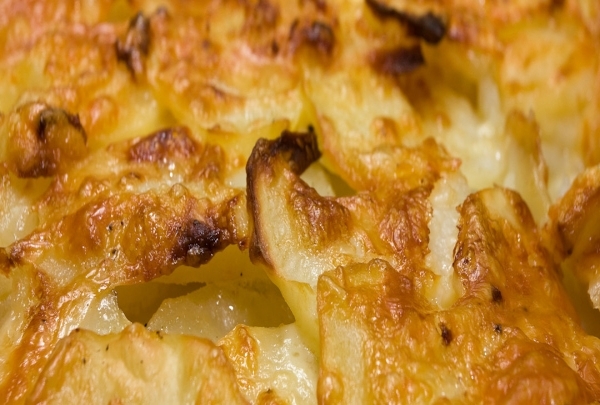 Got a hankering for Corn Beef and Cabbage or Bangers and Mash? If yes, then look no further. 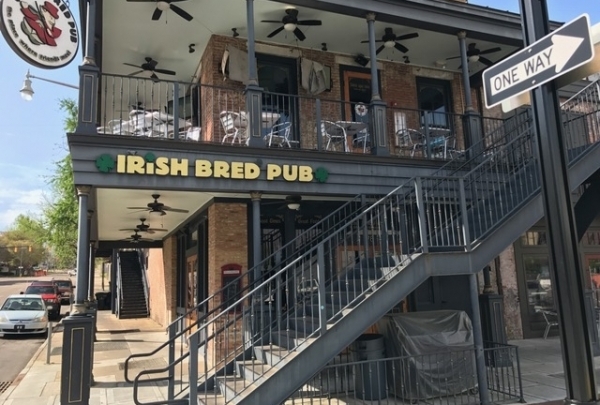 The Irish Bred Pub is sure to fill the void with generous helpings of tasty and traditional Irish food. One of the favorites here is the Knockmealdown Shepherd's Pie which is great on a cold afternoon! This building houses the administrative offices for the King Memorial Church, as well as, meeting space for the congregation for special events. Soon to be home of the Dr. Martin Luther King Jr. Memorial as well.